If your business divides some of its work into specific jobs and you’re not tracking them individually, you’re missing out on valuable insight! To create a job, open the Customers drop down menu and select Customer Center (or just Customers on the Left-Hand Shortcuts Menu). Make sure the Customers & Jobs tab is highlighted in the panel to the left. Click on the customer you want to work on. Right-click the name and select Add Job from the drop-down list. When the New Job window opens, click the Job Info tab. Fill in the Job Name field. In this example, we’ve selected a name that’s broad enough that we’ll eventually be able to break down into specific tasks. If your customer has an outstanding balance as of the current date, that amount will appear in the Opening Balance field. Enter a Job Description. 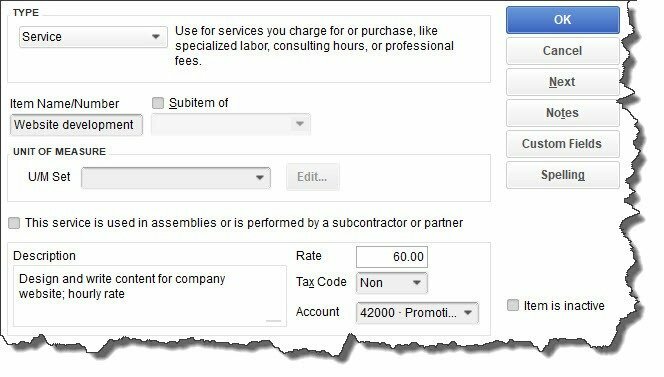 The Job Type field is optional, but creating these classifications can help with advanced reports that gauge profitability. Best of all – it’s free to consult with us if you want to explore these! The Item Type list will drop down. Select Service. In the example above, you’re creating a record for a service you sell: Website Development. Enter that in the Item Name/Number field. 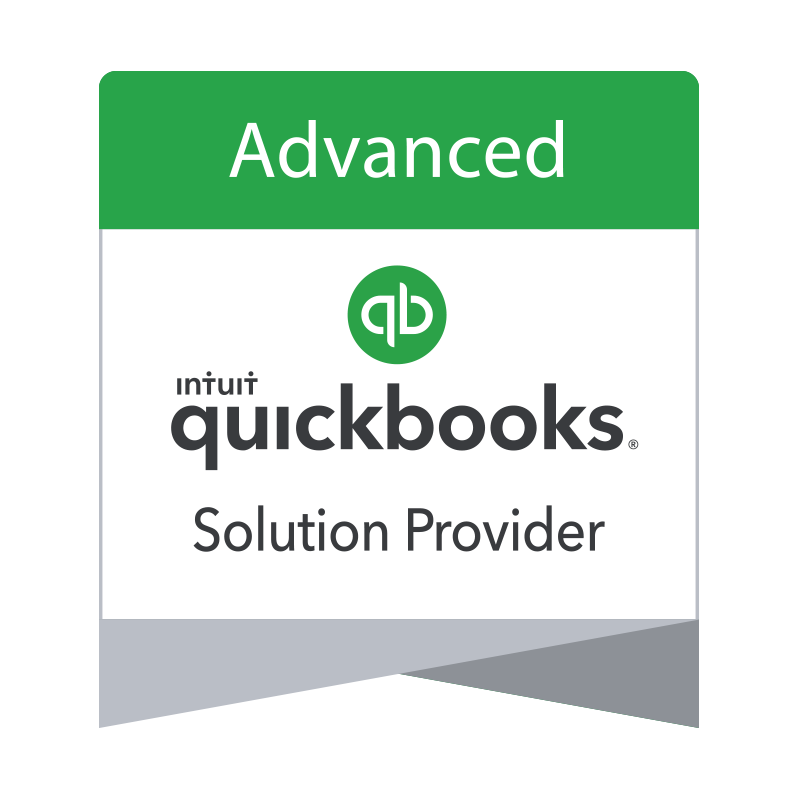 Note: Ignore the U/M Set field; this is not available in QuickBooks Pro or Premier. Note: You may not have an Account in your Chart of Accounts that fits the specialized income and expenses you want to track… Let us help you set one up! Before you create your first job, spend time envisioning how you want it structured. Remember that every invoice or timed activity or other income or expense you enter will only be assigned to one Customer:Job, but you can include as many Items as you want. As we said, we’re happy to help you think this through and go through the setup with you!